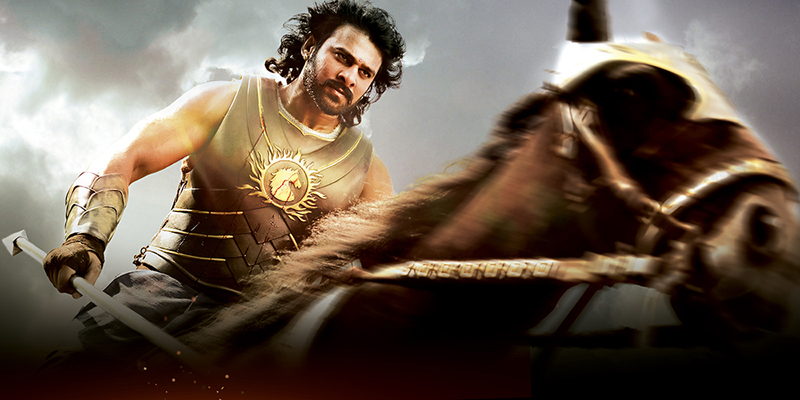 Experience India’s biggest box-office smash-hit, Baahubali – The Beginning on a vast HD screen while a full orchestra performs M.M. Keeravani’s epic score, live in-sync with the motion picture. 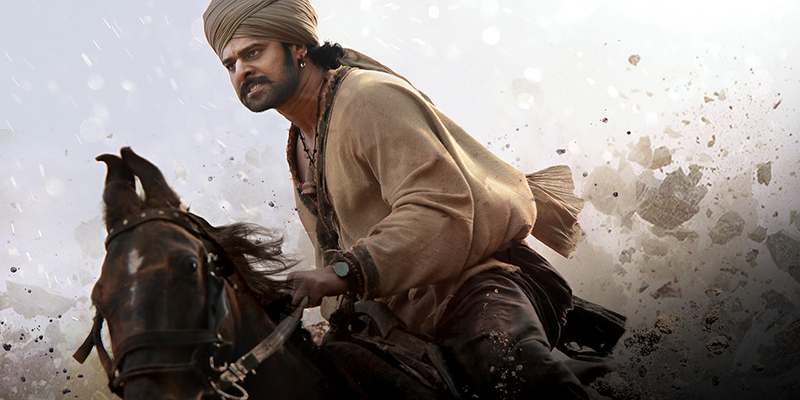 Baahubali – The Beginning tells the story of a young orphan, Shivudu (Prabhas), as he embarks on a journey of a lifetime. Falling in love with the vision of a fearless warrior, Avantika (Tamannaah), he follows her on a mission to rescue her Queen from captivity in a neighboring kingdom. 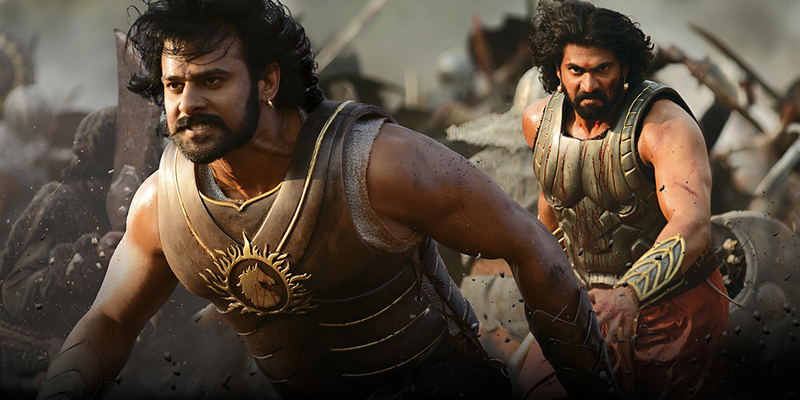 On this mission in Mahishmati, he encounters Kattappa (Satyaraj), a slave warrior and a confidante of the Mahishmati Royal Family. Through him Shivudu learns the truth of his family and the injustice imparted to them. He takes on the tyrannical ruler in a battle of mythical magnitude to restore to the kingdom their true King.